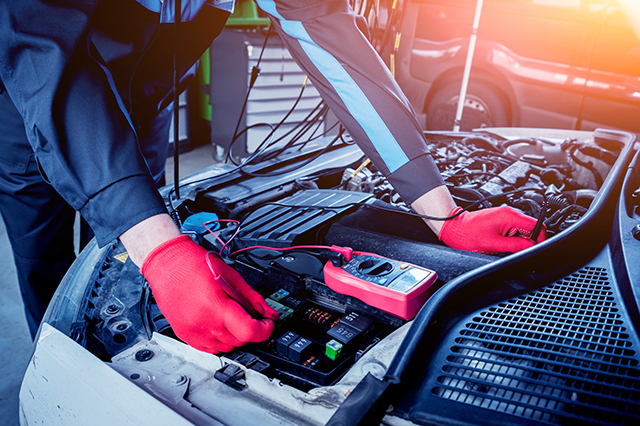 Sometimes the weather takes a turn for the worse and it could spell trouble for your car. If you don’t know how to protect a car from hail, snow, and extreme heat then they can cause expensive damage. 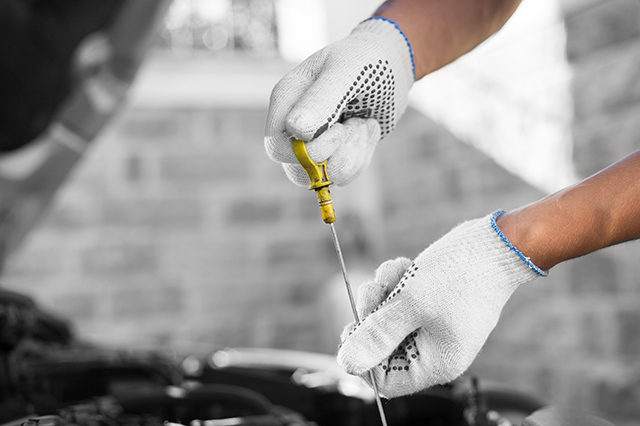 Take the time to properly care for you car and protect it from the elements to keep it looking as good as the day you first drove it home. We all cringe any time a pebble bounces off the road and hits our cars. Even the smallest rocks leave dents and scratches. They can even crack your windshield. Now imagine hundreds of tiny pebbles falling from the sky in the form of hail and that’s what’s happening to your poor car in a hail storm. It’s incredibly damaging to homes, crops, and cars. Here’s how to protect a car from hail when those little balls of ice fall from the sky. The best thing you can do is find a covered area. Pull your car into a garage if hail is in the forecast. If you’re out, then try and find shelter in a parking garage where you can wait out the storm. 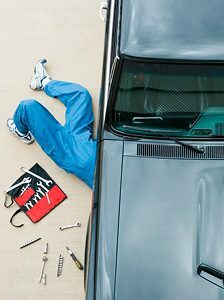 Even if you must pay to access a garage, it will be far cheaper than paying to repair hail damage. If you can’t find shelter for your car during a hail storm, then use a hail cover or even blankets as a last resort. There’s often not much warning before a hail storm strikes. Only go outside to cover your car if it’s safe. It’s important to know how to protect a car from hail, but not as important as your personal safety. Winter weather is tough on your car and if you live someplace where it snows, then there’s no way to avoid the stuff. 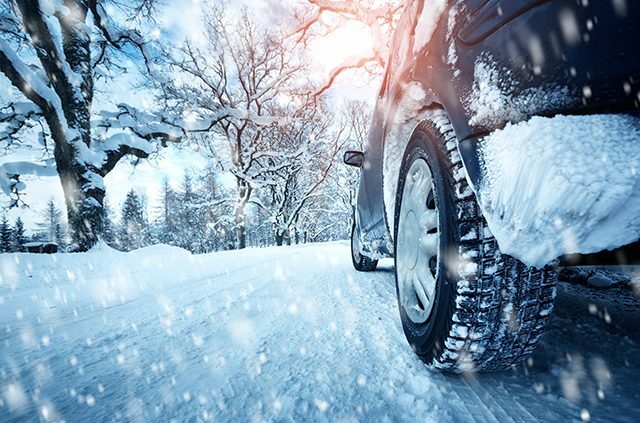 There are several things you can do to protect your car from the elements during the winter months and it starts with good car care. Have your car cleaned and waxed in the fall before the snow flies. This provides your car with protection against winter weather. If you have a garage, then use it when snow is in the forecast even if this means cleaning out all the things that accumulated over the summer. Keeping the snow off your car not only makes cleanup after a storm easier, it prevents possible damage from when you’re clearing snow and ice and accidentally scrape your paint. Are you wondering why something that cleans your car can hurt it at the same time? Here’s the deal. Rain isn’t made up of perfectly pure drops of water. Rain drops collect pollutants as they fall creating acid rain, which is no good for your car. 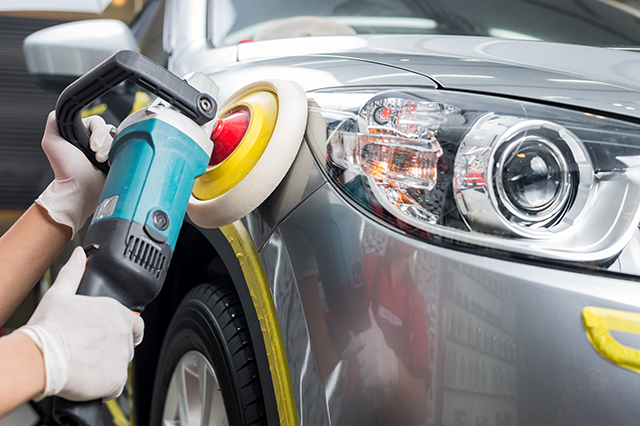 It’s not something you’ll see eating away at the paint and it’s not so corrosive it will hurt you, but over time it causes damage by dulling your car’s finish. Make sure to wax your car as a part of regular car care to keep a protective coating between the paint and the rain. You should also wash your car to rinse off any residue after a storm. Even in the summer, an occasional undercarriage wash is important, too. The water that sprays back from the road is full of dirt, oil, and chemicals so you should wash off your vehicle even after a rain storm has washed away the visible dirt. The sun also does its fair share of damage to your car. It can fade fabric seats, damage leather, and even warp plastic trims over time. Especially in very warm climates with constant heavy sun, you need to protect your car inside and out to keep it in good condition. Once again, a good car wax is your best friend. This protects your paint from cracking and peeling due to heat damage. It also helps remove any dirt that can harm the finish and it keeps blowing sand from creating micro scratches that further dull a car’s shiny exterior. Seat covers help protect any seating, but leather seats need special attention. Use a leather conditioner to prevent cracking and later tearing. This also helps keep seats clean and keeps dirt from damaging the leather. A windshield shade is also an important part of caring for your car in sunny, hot weather. It helps by protecting the dashboard and the front seats from the sun’s harsh rays and keeps the overall temperature inside your car lower. What are you favorite tips for keeping harsh weather from damaging your precious car? 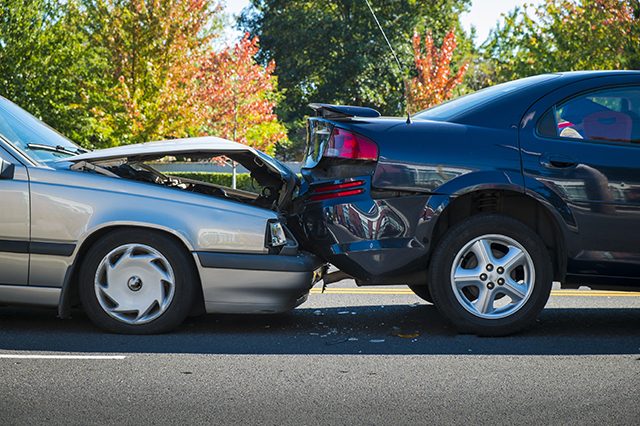 For a free quote on car insurance, and to learn what kind of car insurance you need to protect your vehicle, click here. Article tags: a car, car, car care, car insurance, car insurance and, car wax, home, insurance, safety, winter.